Well this week not a whole lot happened. From my last post I went up and then down and ended up around the same amount I started with. So instead of writing about mediocrity I thought I would direct you to some interesting stories that have occurred in the world as you sit back and enjoy your Sunday. Let the Weekender do the work for you. 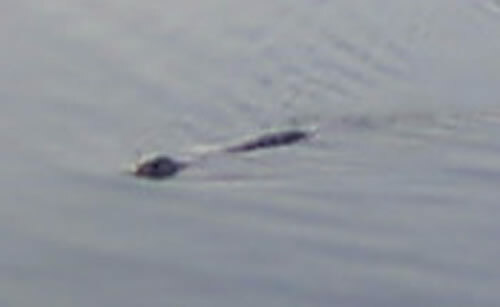 Once again the Loch Ness Monster has been seen and this time the best footage ever has been captured! I have to warn you though I was very disappointed after seeing the footage. I’m as open minded as anyone about myths and monsters, but this just proves that people see what they want to see. You decide for yourself from this footage from the BBC. Here’s an article that’s been all over the world this week. 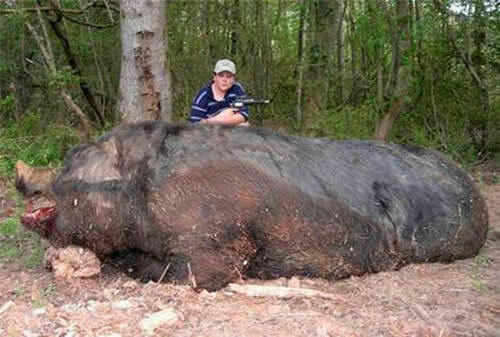 An 11 year old boy has shot and killed a wild pig weighing 467Kg reports the Sydney Morning Herald in Australia. They say they are going to make 500 -700 pounds of sausage from the beast. Hope they have enough buns. Archaeoligists have found a 2100 year old piece of fruit in Japan. I’m not entirely sure the importance of this find, but it does confirm that people liked fruit 2100 years ago. See what else the article from AOL News has to say about this ancient find. « Beer Snob or Drunk? Take the Test!